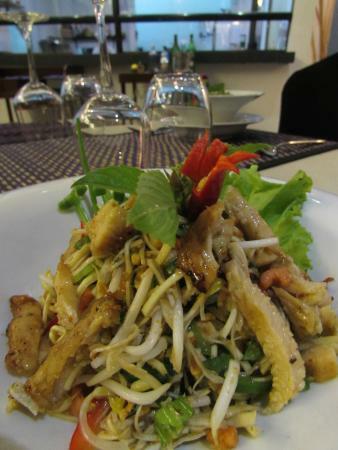 Charcoal restaurant is a stylish eatery which brings to each foodie a closer look on Cambodian food at affordable price. 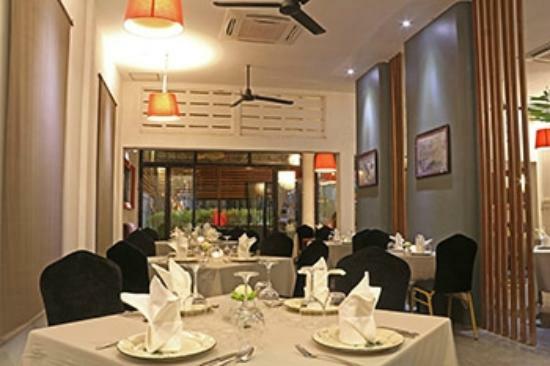 Why Charcoal Restaurant Siem Reap is special ? 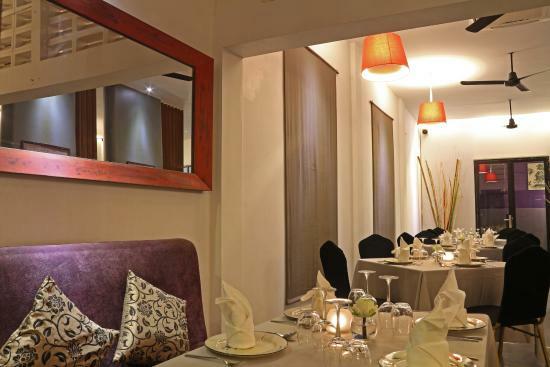 Charcoal: Where the welcome is friendly, the service attentive, the ambience warm and the jazz cool. 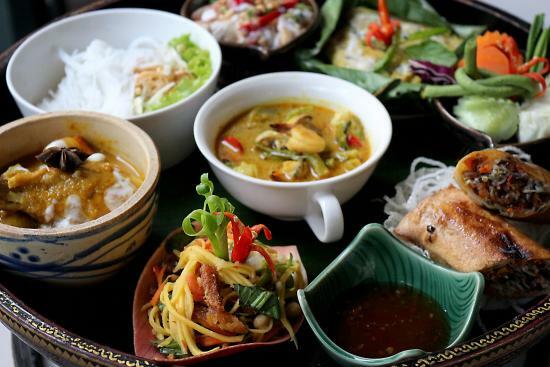 Are you planning a trip to Siem Reap? Check out popular trips from our experts. Copy and make it to your own plan. Customize it Now! 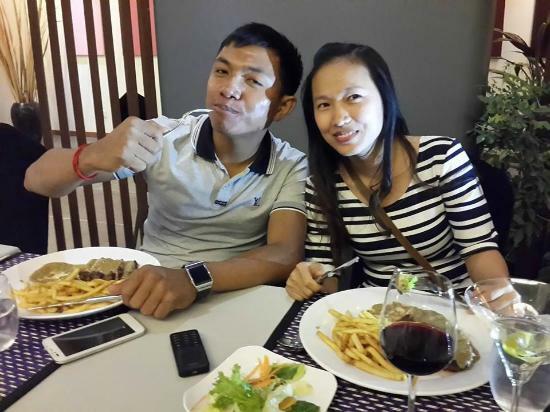 Plan a trip to Siem Reap based on your personalized interests. It's normally not crowded but it's advisable to book tables in advance. Sometimes there is a beggar come in. We came in and chose to sit in the outside area in the restaurant, it was so so beautiful, covered in fairy lights. Extremely atmospheric. 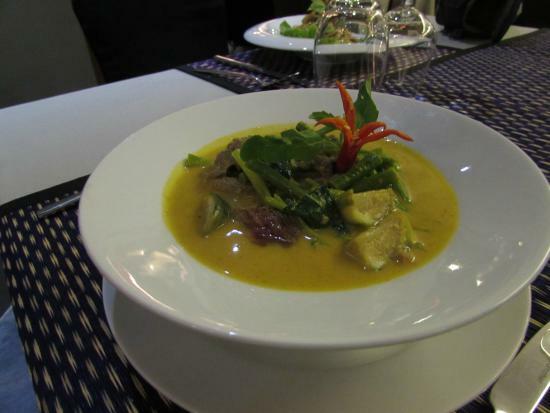 The menu had a great variety, however, as it was our first night in Cambodia we went for local dishes, the giant spring roll and soup to start and then the Khmer curry, Cambodian BBQ and fried rice for mains. The food was superb! And the service carried out by friendly staff who were only too happy to help! Overall a great experience and would recommend Charcoal to anyone.